Please welcome Kim Hoover to the SRP family! Originally from Virginia, Kim made several job-related moves with her husband which included Atlanta, San Francisco, and New York City. Eager to put down roots for their two young boys, they landed in North Carolina, where they settled in the beautiful Lake Norman area of North Charlotte, several years ago. Kim began her career as a Jr. Designer and eventually became a Creative Director in a corporate environment. With an MFA in Fine Art, Kim left the corporate world behind to explore her talents in education as a Lecturer of Art at The University of North Carolina at Charlotte. Her adjunct teaching experience includes; Art Institute of Pittsburgh, Central Piedmont Community College, Cleveland Community College, The Community Art Project, and the Community School of Davidson. One of her most memorable and incredible experiences happened when she loaded up her car and moved to Missoula Montana to learn everything there was to know about photography at Rocky Mountain School of Photography. The school was opened by Neil Chaput de Saintonge (who trained with Ansel Adams) and his wife, Jeanne. There she trained with Neil and a long list of professional photographers. From her early days as a budding photographer to her corporate/lecturer careers, Kim has been passionate about photography and art. As her two young sons approach manhood, she realized that now was the time to pursue photography full-time. This led her to SRP–where she fell in love with the quality of everything, from the skilled photography to the company values! She knew she had found her “tribe” and a way to follow her dreams to work with children and a camera. Kim adores children and thinks she has the most amazing job in the world creating beautiful preschool pictures in North Charlotte that families will treasure forever. Kim’s Spoiled Rotten Photography studio serves families and schools in the North Charlotte area. If you wish to bring fabulous photography to your school that parents absolutely LOVE, please call Kim at (980) 231-1869 or e-mail Kim@spoiledrottenphotography.com. Kim is a professional photographer who has lived in the North Charlotte area for many years. She adores children and thinks she has the most amazing job in the world creating beautiful preschool pictures in North Charlotte that families will treasure forever. They truly are the best preschool pictures in North Charlotte! Kim’s Spoiled Rotten Photography studio serves families and schools in the North of Charlotte area. North Charlotte families and preschool directors/principals who wish to host a fabulous and fun fundraiser that parents LOVE, please call Kim, today. 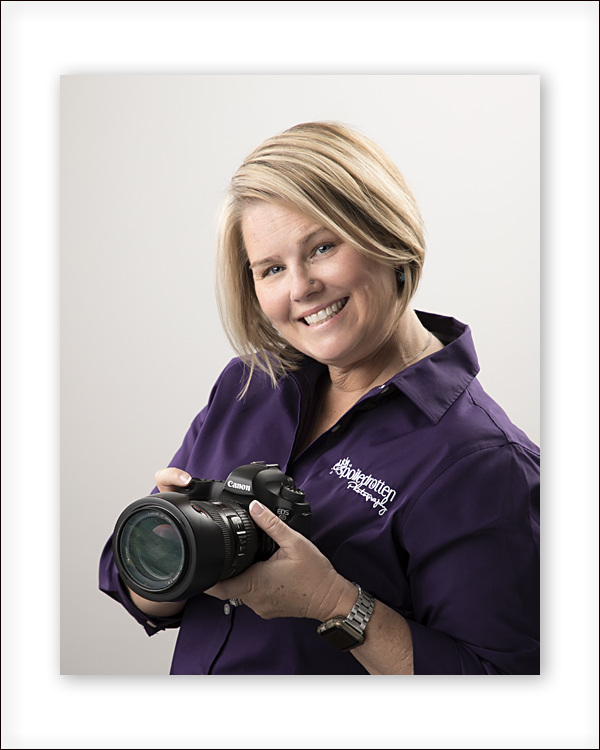 Kim is a professional photographer who has lived in the North Charlotte area for 10 years. She adores children and thinks she has the most amazing job in the world creating beautiful preschool pictures in North Charlotte that families will treasure forever. They truly are the best preschool pictures in North Charlotte! Hoover’s Spoiled Rotten Photography studio serves families and schools in the North of Charlotte area. North Charlotte families and preschool directors/principals who wish to host a fabulous and fun fundraiser that parents LOVE, please call Kim.